neonDragon - View topic - [Accepted] |SM| DreX [.Ru] - Teamkilling 12 T's. 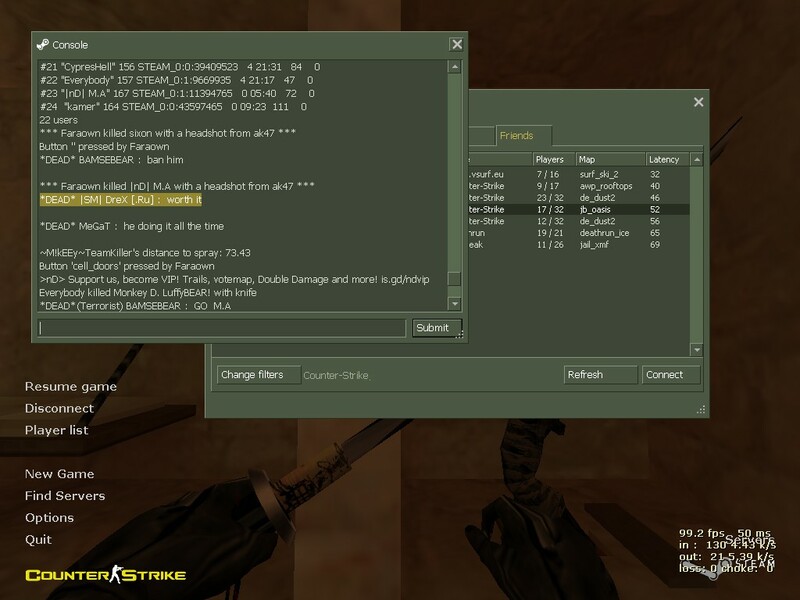 [Accepted] |SM| DreX [.Ru] - Teamkilling 12 T's. #1 [Accepted] |SM| DreX [.Ru] - Teamkilling 12 T's. Facts noticed : As you know, when a T presses a button it does not show up. If it's needed people on the server that were team killed can say that it happened. I'm doing this because a T killing Ts with the cage buttons are happening too often. 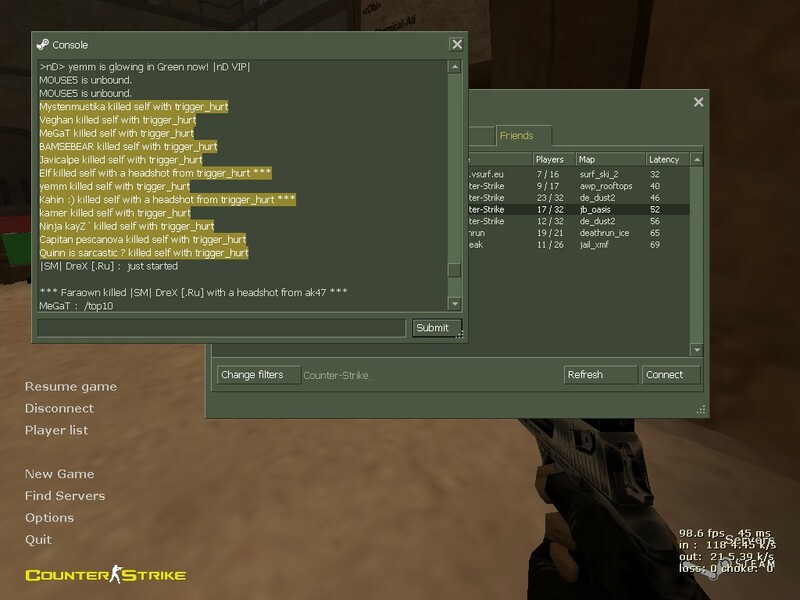 #2 Re: |SM| DreX [.Ru] - Teamkilling 12 T's. Well these cases are very vague but the pictures show that his intentions were clear. At least not feeling very sorry for it.